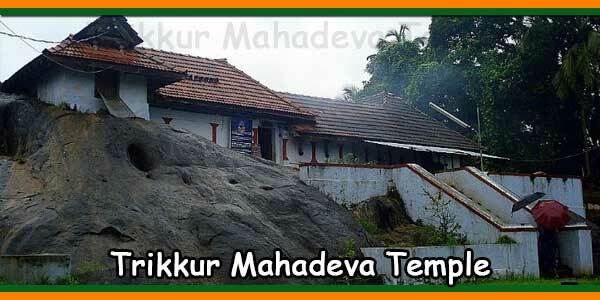 Srikshetra Gokarna is one of the holiest places in India. 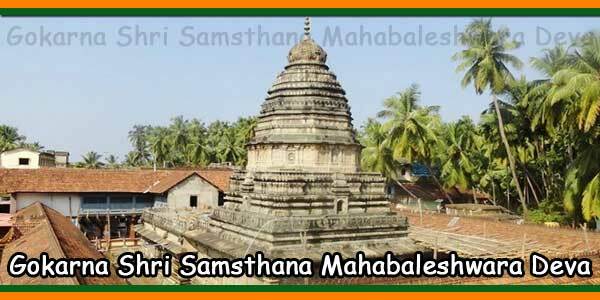 The Father of universe Parashiva is in Gokarna in the form of Athmalinga. The temple is located on the sea shore of the western sea. The Almighty, famous as Mahabaleshwara is also known as the Sarvabhouma. 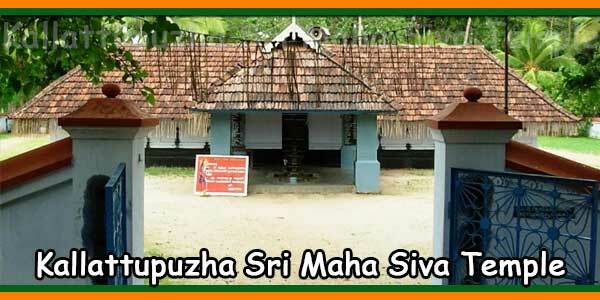 This is also the place, where the most revered Hindu saint Adi Shankaracharya, who spread the spiritual knowledge from South to North all over India, established ShreeRamachandrapuraMath, the sacred and saintly Jagadguru Peetam. 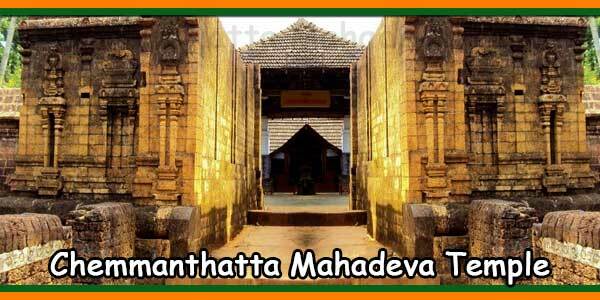 The temple is run under the guidance of Paramapoojya Jagadguru Shankaracharya Gokarna Mandaladheeshwara ShreeShree RaghaveshwaraBharathiMahaswamiji of SriramachandrapurMath. Under the divine and philanthropic guidance of Sri Mahaswamiji, the administration of Sri Mahabaleshwara Temple, Gokarna is on the path of progress. 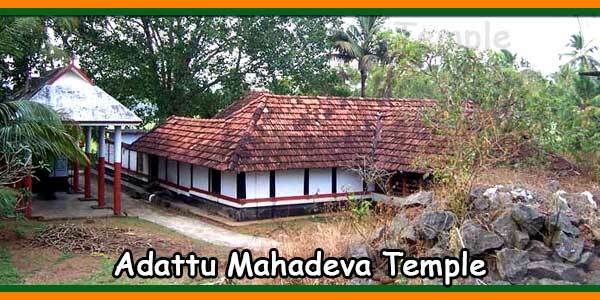 This sacred Temple is situated on the Sea shore and by the side of western ghats. Here we can hear the roaring sound of the sea and can see the jumping tides of the sea. At the same time we can see the green scenario of the western ghat and can hear the melodious music of the winds. Every day thrice, Pooja is performed with Pancha Vadya. Morning Udyanabali, Afternoon bali, Mahapooja, evening Bali, Utsava and Mahapooja . A number of celebrations are held throughout the year. Free Amrutanna Prasad Bhojana is being served twice daily to all the devotees. Weddings are arranged free of cost for the weaker sections of the society. Financial assistance is offered to the needy in their time of necessity. Devotees can avail of the opportunity to perform following poojas, Pooja will be performed in your name and Prasad will be sent to your address. 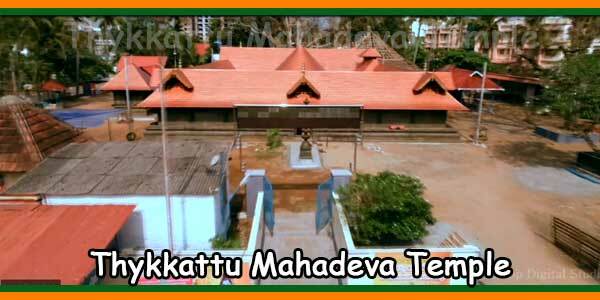 On every Monday from Karteek to vaishakha Monday Utsava will be performed. You can participate by donating 5,000/- in any Somawara Utsava. A majestic Silver door is being erected at the main entrance of the temple. You may donate any amount more than 1,000/- for this cause. The administration welcomes your participation and whishes you the blessings of the Lord for total well beings. Gokarna is well-connected to Bangalore, Mangalore and Karwar. Regular buses ply from Kumata, Karwar, Goa and Mangalore. 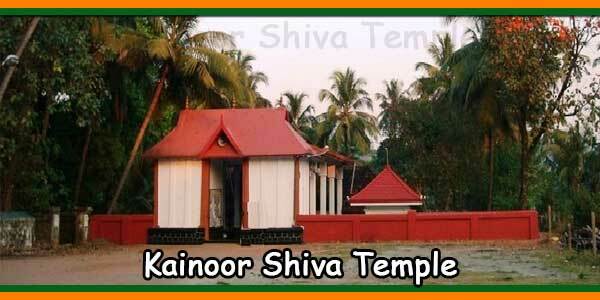 The nearest airport is Dabolim Airport / Goa international Airport which is 155 km away from the temple. The nearest railway station is Konkan which passes thru Gokarna and is 10 km away. Direct bus are available from Bangalore to Gokarna, Mangalore to Gokarna, Hubli to Gokarna, Panaji to Gokarna and Karwar to Gokarna.